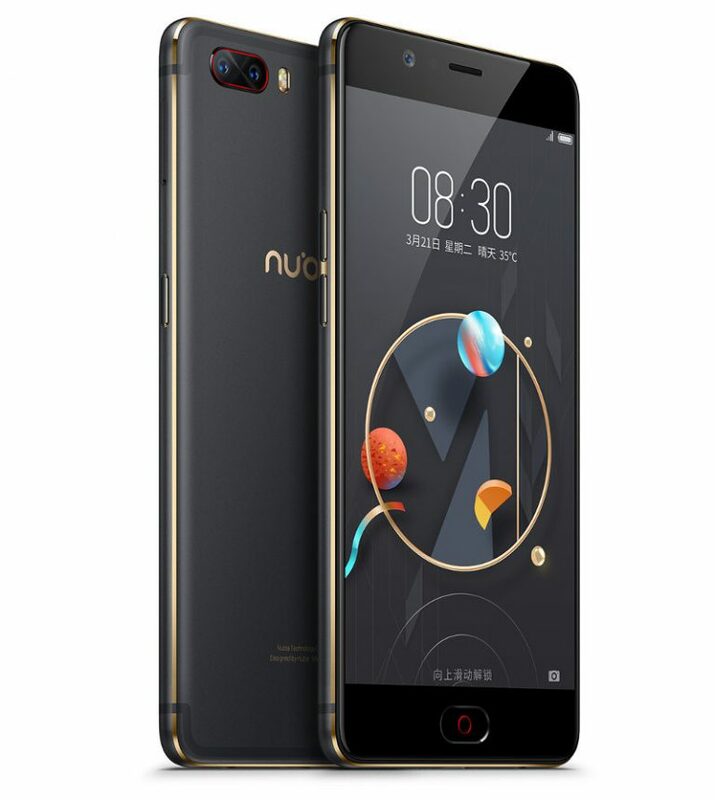 After launching Nubia N2 now Nubia has launched Nubia M2 Smartphone in India which comes with Snapdragon 625 Processor, 13MP Dual Rear Camera. 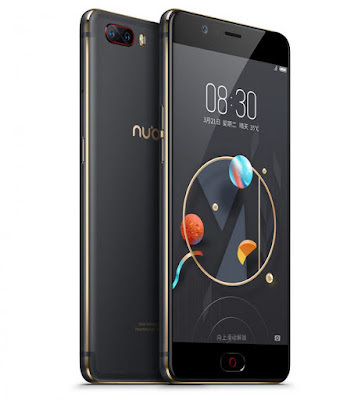 Nubia M2 features a 5.5-inch (1920 x 1080 pixels) Full HD AMOLED display powered by 2.0 GHz Octa-Core Snapdragon 625 14nm processor with Adreno 506 GPU. It comes with 4GB RAM and 64GB Internal Storage. which is further expandable with MicroSD card. On Camera it has a 13MP + 13MP dual rear cameras, dual-tone LED Flash, f/2.2 aperture and 16MP front-facing camera with 5P lens, f/2.0 aperture.Dual SIM device runs on Nubia UI 4.0 based on Android 6.0 (Marshmallow) No details about Nougat Update.Connectivity options include 4G LTE, Wi-Fi 802.11ac (2.4/5GHz), Bluetooth 4.1, GPS + GLONASS. packs a 3630mAh battery with fast charging. Nubia N2 is priced at Rs 22,999 will go on sale on Amazon starting July 10th The first sale of the phone is exclusively for Amazon Prime users.